We're a community of around 200 people of all ages and different backgrounds. We're glued together by a desire to build community around Jesus Christ and share our faith in Christ with others. 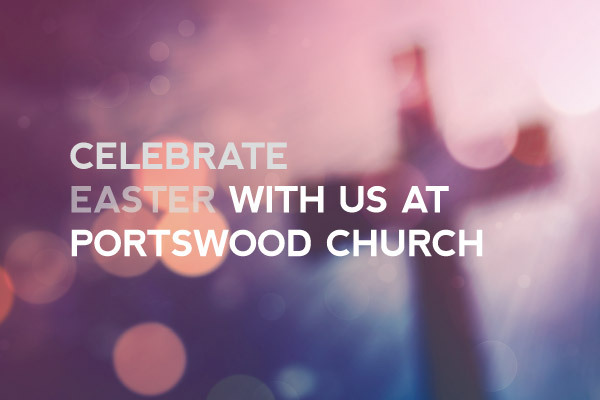 a church that grows out into the world sent by the Holy Spirit sharing the Good News of Jesus and the reality of the Kingdom of God in the Portswood locality, across the city where we live and work, and out across the world. Many other mainstream churches would share this vision. What is distinctive to Portswood is the blend. Mix our vision, our values and the people in our church family together and something unique emerges. If you want to be part of all of this, we’d love you to come on this journey with us. 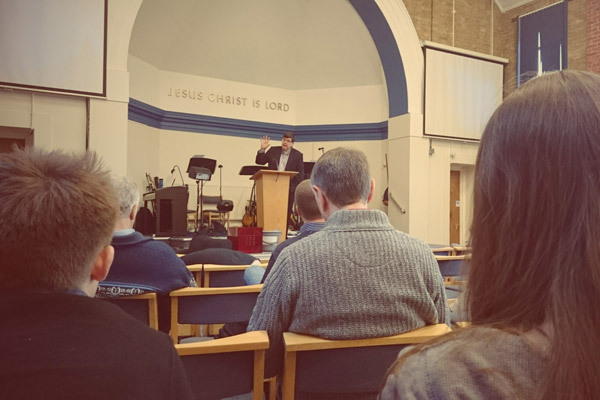 We long that these values will be seen working in every part of our life together as a Church.The Bible describes a local Church as God’s ‘building-project’, or as a body growing and developing. So we realise that there is a lot more to be built and plenty of scope for growth as we work together to make these values real in our community at this time. Maybe you could be part of it too?